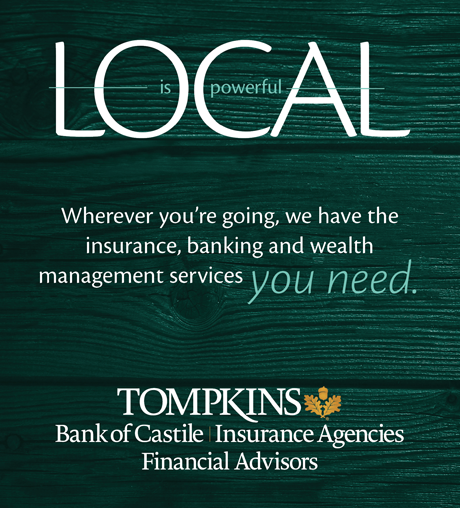 posted by Lisa Ace in Sponsored Post, advertisement, Mark Lewis Agency, State Farm, Fastpitch Softball, Local Sports. posted by Lisa Ace in Sponsored Post, advertisement, Community Health talk, Rochester Regional Health, Dr. Zucchiatti, health, library. 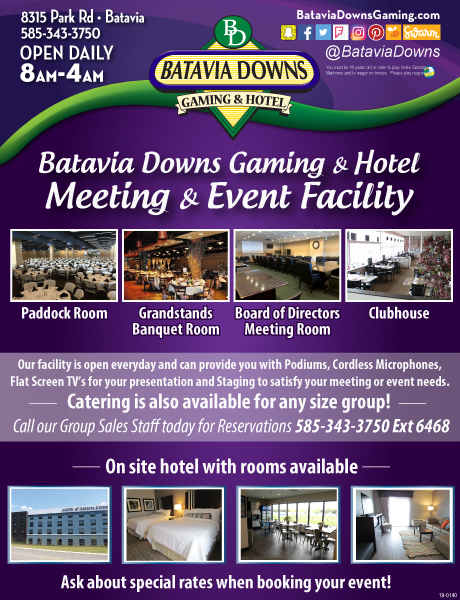 posted by Lisa Ace in Sponsored Post, advertisement, Batavia Soccer Club, sports, soccer, Sign ups, Spring, batavia. posted by Lisa Ace in Sponsored Post, advertisement, Empire State College, education, College Classes, classes.